In this video, we build a multi-functional smart building application that uses Amazon Web Services to help building managers ensure that their buildings are safe for living and working. Our application monitors rooms for natural gas leaks, sends an alert to a manager if it detects natural gas, and gives the manager the ability to shut off the gas flow to specified areas with an iOS app. The application also monitors fire extinguisher status, and alerts building officials if a fire extinguisher becomes blocked. 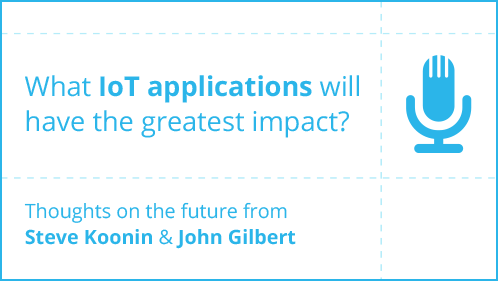 Steve Koonin and John Gilbert their thoughts on the future of IoT. From intelligent trashcans that help reduce the waste production, to analysis of the relationship between police and citizens, to learning algorithms, and a history lesson on the collision of art & science in early 1900s Vienna. Tom Igoe and Anthony Townsend each spoke with us about the future of the connected world and what IoT applications have the potential to make the greatest positive impact on the future. You might be surprised! 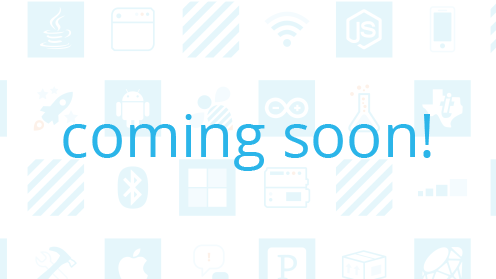 Hint: It probably won't be the latest fancy gadget. Managing water usage is becoming increasingly important. 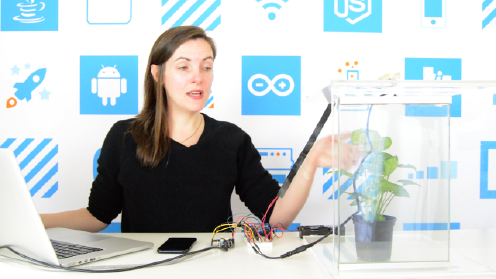 In this video, Vaughn will show you how to building an IoT water tank using Temboo and Samsung's ARTIK 10. The water tank will make a phone call alert when it's empty, allowing Vaughn to remotely refill the tank from a reserve. 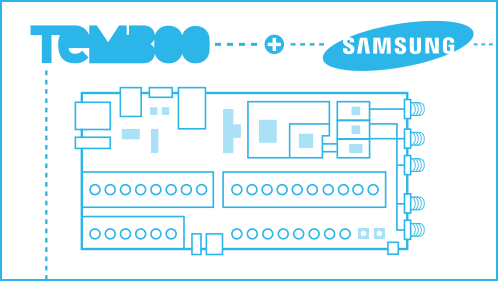 A Temboo library comes pre-loaded on every ARTIK board, so you can get started programming powerful ARTIK IoT applications using any of the 2000+ Choreos in the Temboo Library right away. 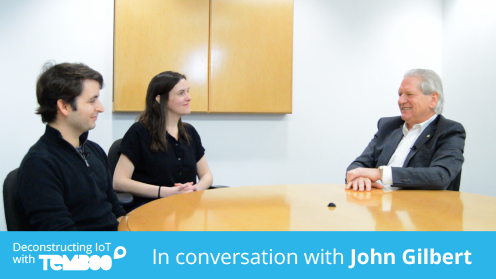 Part 2 of our conversation with John Gilbert, who is Executive Vice President, COO, and CTO at the Rudin Management Company, one of the largest privately owned real estate companies in New York City. 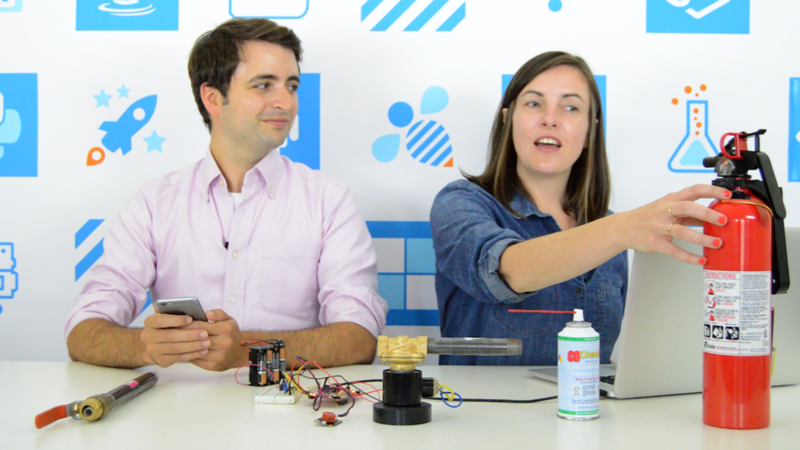 John spoke with us about a new IoT building operating system called DiBOSS - the Digital Building Operating System Solution - that learns, predicts, and adapts to the needs of tenants to make buildings more energy efficient. Part 1 of our conversation with John Gilbert, who is Executive Vice President, COO, and CTO at the Rudin Management Company, one of the largest privately owned real estate companies in New York City. 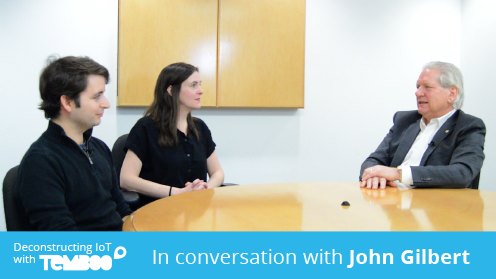 John spoke with us about a new IoT building operating system called DiBOSS - the Digital Building Operating System Solution - that learns, predicts, and adapts to the needs of tenants to make buildings more energy efficient. The population of people over 65 is growing at a faster rate than the rest of the population. Unlike previous generations, more seniors will stay at home. We explore how IoT might allow older people to retain independence with a choice to keep family informed when help is needed. 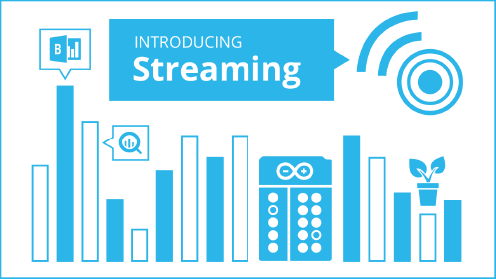 Streaming gives you a simple way to send sensor data to cloud platforms like Microsoft Power BI or Google BigQuery, and as always with Temboo, there’s no coding required. 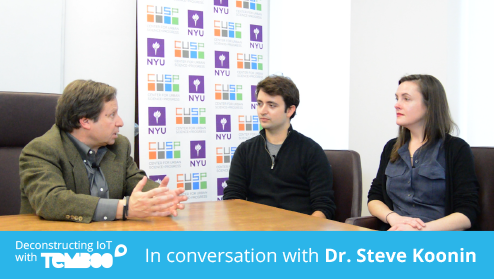 Dr. Steve Koonin, Director at the Center for Urban Science and Progress, talks with us about how big data analysis may guide solutions for big city challenges. In the second part of our 2-part interview, we spoke with Dr. Koonin about the energy, security, and how CUSP's graduate program is preparing leaders of the world's cities of the future. Dr. Steve Koonin, Director at the Center for Urban Science and Progress, talks with us about how big data analysis may guide solutions for big city challenges. 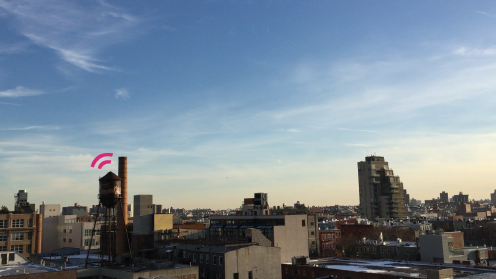 We spoke with Dr. Koonin about building partnerships between academia, government and commerce and why New York City is the perfect "living laboratory." The world is becoming increasingly urbanized, driving up demand for access to nutritious food in cities. Limited space, pollution and access to light make urban farming a challenge. We're creating a smart architecture app to show how vertical farming could be integrated into the built landscape. We'll control delivery of natural and artificial light to our crops, using the Nexmo API, based on UV and Weather forecast from EnviroFacts and Yahoo Weather. 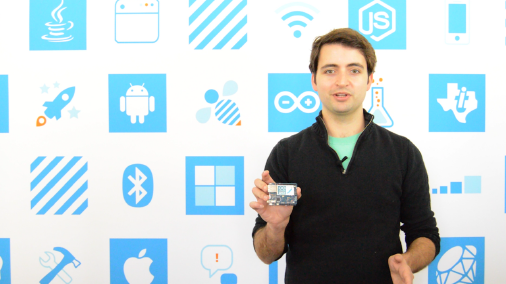 Episode 7 A Visual Interface for Programming the Internet of Things! 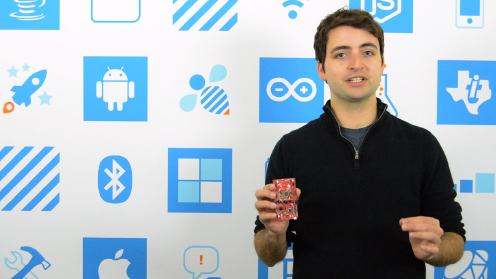 We've just added a new feature called Conditions to IoT Mode, making it even easier for developers to build IoT applications. It's been well-received so far so we wanted to share it with all of you! 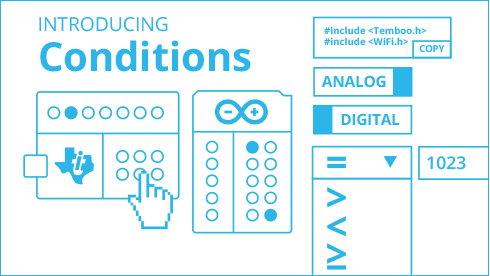 Use a visual interface to connect sensors and actuators to web-based processes from your Arduino and Texas Instrument board. 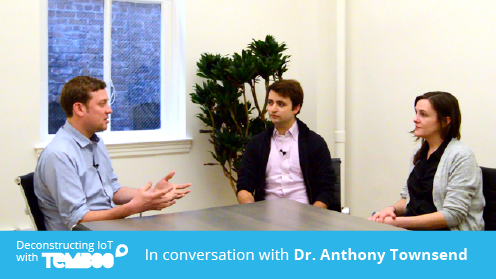 Dr. Anthony Townsend, Senior Research Scientist at the Rudin Center for Transportation Policy and Management, talks about his research on the future of cities, how IoT is making an impact internationally, and a few pieces of advice for IoT designers and developers. Part 2 of 2. 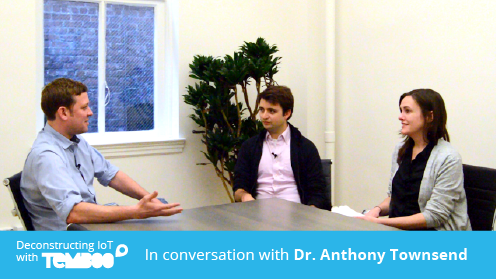 Dr. Anthony Townsend, Senior Research Scientist at the Rudin Center for Transportation Policy and Management, talks about his research on the future of cities, how IoT is making an impact internationally, and a few pieces of advice for IoT designers and developers. Part 1 of 2. We built a simple app that uses a TI LaunchPad and ultrasonic rangefinder to detect parking space availability. When a car parks or leaves, a Parse Object is created and can be read by an iOS app. When the parking space is occupied for too long, a PagerDuty alert is triggered. We're creating a sensor module that monitors urban noise pollution and allows you to compare noise levels with the number of bars and restaurants in the area. 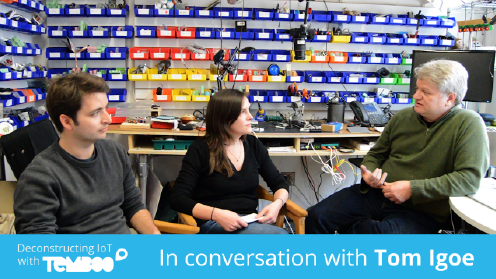 Tom Igoe speaks with us about technical challenges of the Internet of Things, predictions for the future and why there may be a better phrase than the "internet of things." 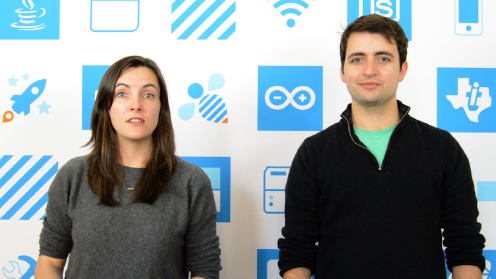 We built a simple prototype for monitoring water waste. Sensor information is collected and logged to a Google Spreadsheet by the TI CC3200 LaunchPad, and is used to trigger a ticket in Zendesk. A new web series from Temboo. 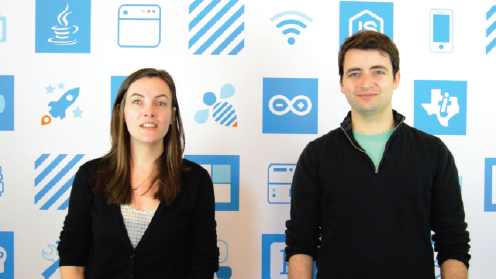 Join us as we build applications, break down concepts and interview experts at the forefront of the Internet of Things.